When it comes to playing darts, I’m no pro. 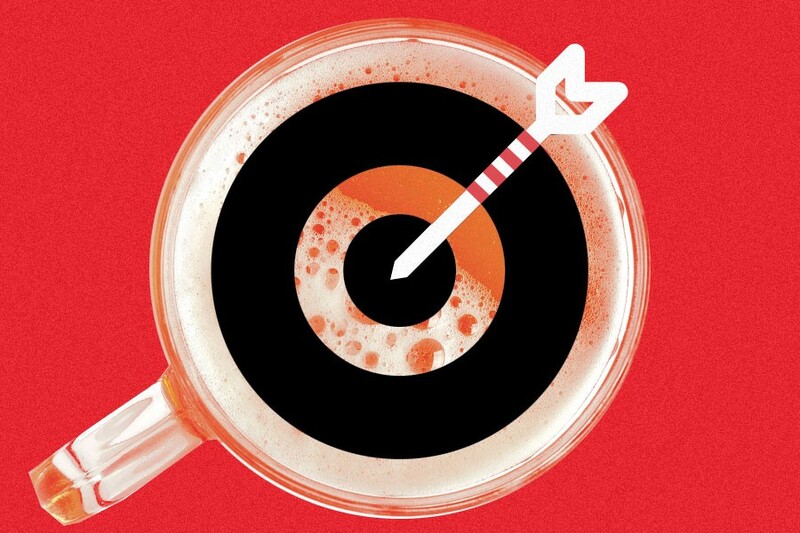 But when it comes to playing darts after a couple drinks, I’m Bullseye: After I’ve had my second glass of whiskey, I become one with the dart, and together we cut through the air, unhibited, on our journey toward the center of the target. It’s feels magical, but it also doesn’t make much sense, because contrary to most things — like driving or operating heavy machinery — a light buzz is tantamount to my success as a dart enthusiast (or any bar game, for that matter). So what makes whiskey the Robin to my bar-gaming Batman? Furthermore, in a 1993 study cited in Mottram’s book, physiology researcher Thomas Reilly observed similar effects in darts players who drank. He found that hand-eye coordination deteriorated immediately after a player’s first drink, but balance and accuracy improved at a BAC of 0.02 (roughly one regular drink for one regular-sized guy). However, anything above a BAC of 0.02 resulted in a deteriorating performance. While the study did illustrate how quickly someone’s reaction time would decline even at low BAC levels, luckily, in bar sports like pool or darts — where the player can take time to set up before going through with their turn — the deterioration of a player’s reaction time is irrelevant. So next time you’re trying to impress a date with your pool-playing skills or your accuracy in a game of darts, have a beer or two and relax. Just like you always thought you should. In this case, at least, science proves you right.